Call 207-200-9665 to schedule your first appointment. When the time comes to consider hearing aids in Augusta, ME, look no further than the Miracle-Ear® Hearing Aid Center for the highest quality hearing solutions available today. Our Hearing Care Specialists will be ready to serve you quickly and efficiently. There’s no reason you should have to live without the important sounds in your life, and with more than 1300 locations nationwide, access to America’s most recognized brand of hearing aids has never been easier. We offer industry-leading innovations in our hearing solutions that have GENIUS™ Technology. GENIUS™ Technology will provide you with a more natural sound quality and allow you to zero in on the conversation and noises you want to hear while blocking out unwanted sounds and wind noises. We offer a variety of discreet options, and all our hearing aids have a long-lasting battery life while offering the highest definition of sound quality. Are You Worried About Possible Hearing Loss? You have difficulty following conversations with more than two people. You think people are mumbling rather than talking normally. You find yourself annoyed at other people because you can’t hear them. You've been exposed to loud noises throughout your life. 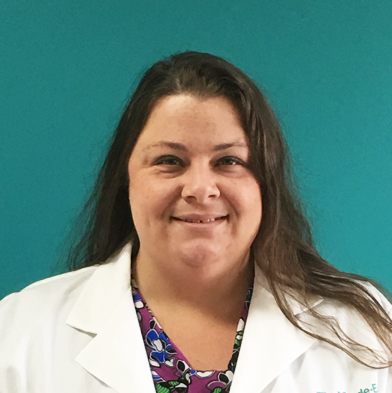 Amanda has been working in the hearing aid industry since 2012; beginning her career as a PCC and working her way up to a Maine Licensed Hearing Specialist. She has worked for Miracle-Ear for 3 months. Amanda enjoys the variety of personalities and folks she gets to spend time with and help on a daily basis.